Established over 200 years ago, Montrose Rope & Sail are industry leaders when it comes to lorry curtains and covers. We have been crafting tension curtains for over 50 years and do so to a highly competitive standard. Our dedicated in-house team are confident in fulfilling a wide range of orders from standard to bespoke covers, and everything is completely designed and manufactured at our workshop in Montrose, Scotland. Most importantly, we use only the toughest waterproof PVC in the strongest weight of 900gsm so you know your goods are protected journey after journey. Other fabric weights are also available for bespoke covers. or cost-effectively repair older covers to bring them back up to standard and are confident working with a range of vehicles and trailers, including articulated trailers, cargo lorries and more. We design and manufacture a variety of tension curtains, including open pocket, fixed strap, insulated, rail/sea container freight covers, and more. Everything can be flexed to your unique requirements, whether you need buckle spacing adjusted or extra insulation added, just get in touch. 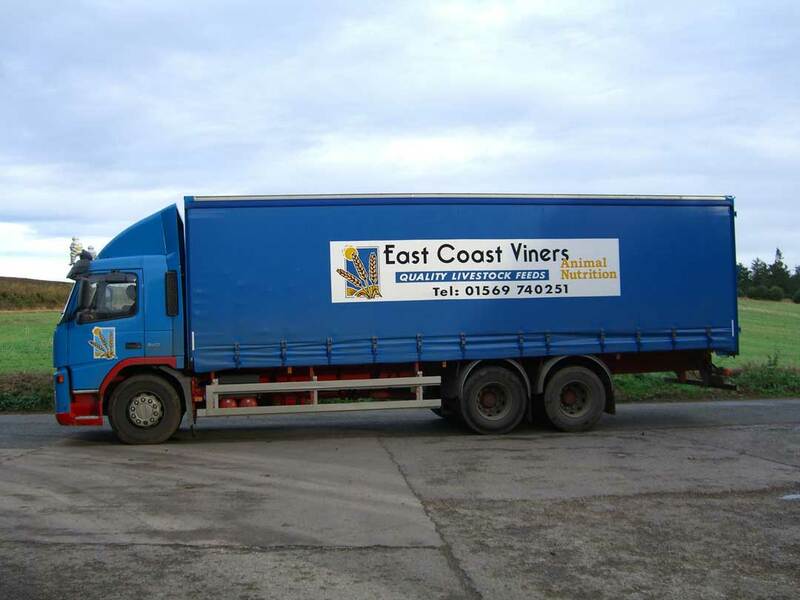 Our talented in-house team can even make your lorries stand out on the road by personalising the lorry cover with your brand colours, logo and text. We’ll simply request a high resolution file from you which we will then digitally print onto waterproof PVC and weld onto your lorry curtain for maximum impact. When we send through your quote, we’re happy to advise on the best size and placement for your personalisation. 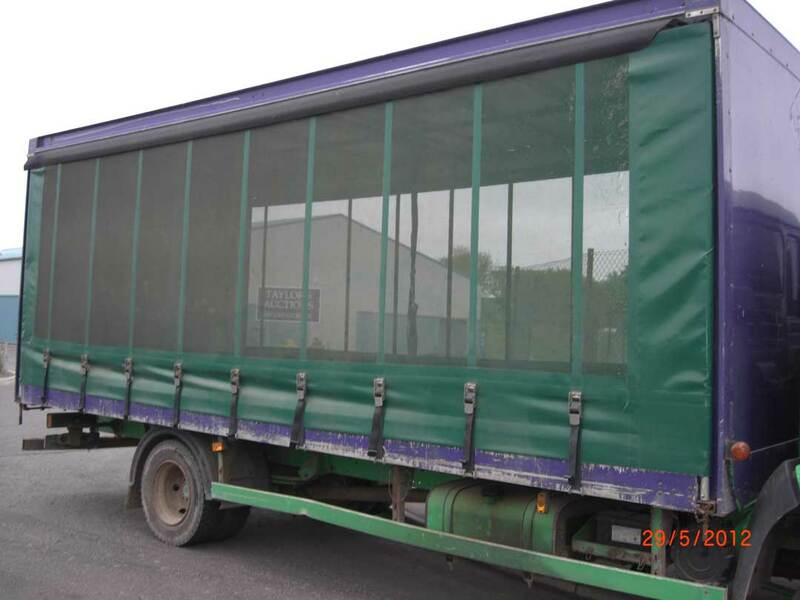 Do you need a Lorry Curtain?